The Battle Proms are exciting yet informal open air picnic concerts. You are welcome to bring your own food and picnic equipment and create your own space in the auditorium. You unpack the hampers and champers and we provide an evening of exceptional 'Proms in the Park' style entertainment! 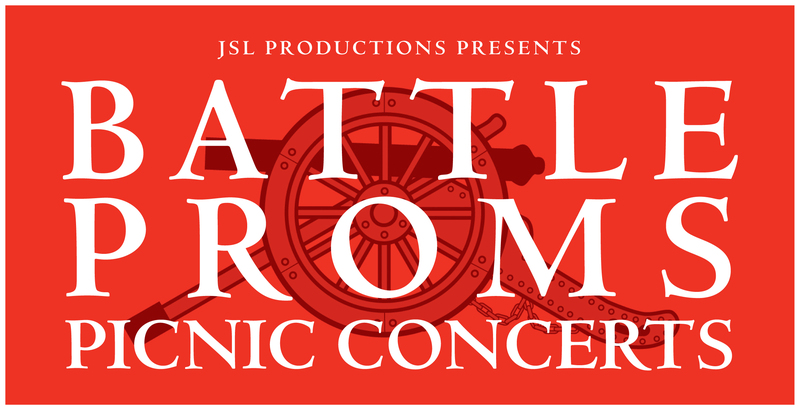 The Battle Proms team is proud to have been staging these unique picnic concerts since 1997, bringing together sublime music with stunningly choreographed aerial displays, thunderous cannon fire, dramatic cavalry displays and fantastic fireworks. Join us in 2016 for an unforgettable, glorious evening of entertainment in the grounds of some of the UK’s most celebrated stately homes.